How to customise your Deezer artist page and view performance analytics. You can take control of your Deezer artist page, customise it, view performance insights and more. Here’s how. Deezer4Artists is Deezer’s unique new platform for taking control over your music and profile on the streaming service. 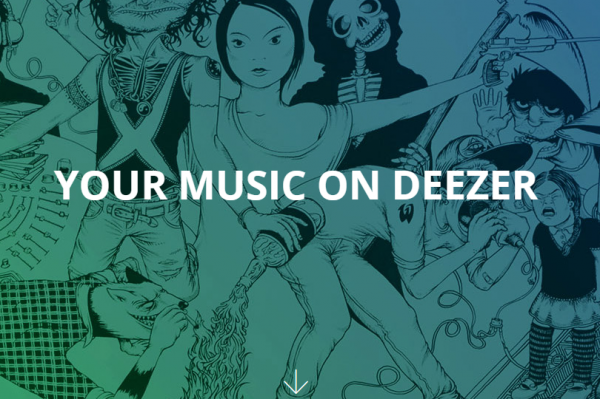 Deezer4Artists (D4A) platform offers great benefits to artists and labels who are looking to use the ever broadening Deezer platform to promote their music. As well as analytics that give valuable demographic insights into who is listening to their music, artists will be given a certified account visible on Deezer which will allow fans to follow and interact with them as well as discover their playlists, news, concerts and listening habits. Artists will be able to customise their pages as well as link them to their Facebook and Twitter accounts. Deezer don’t currently have a simple sign up to Deezer4Artists so if you want to get access to your Artist Profile and customise it you will need to get in touch at d4a@deezer.com to request access.